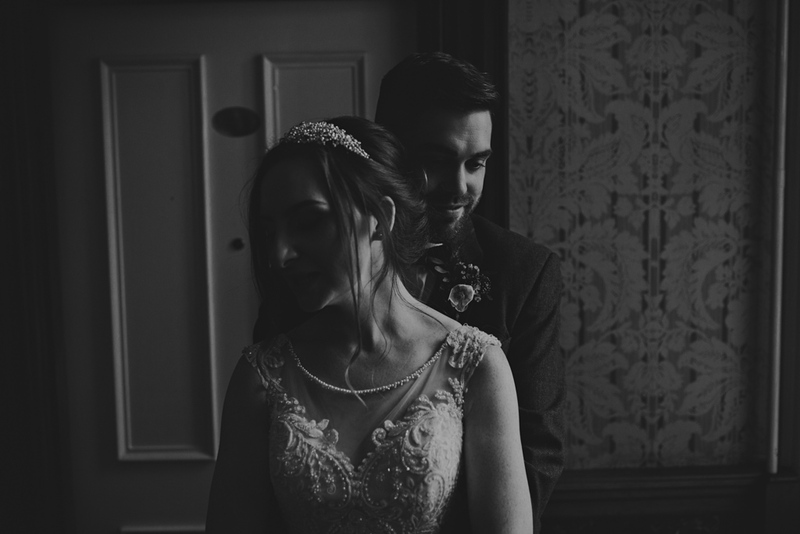 There is no such thing as wedding seasson, couples get married at all times of the years and it really opens up the opportunities for portraits. 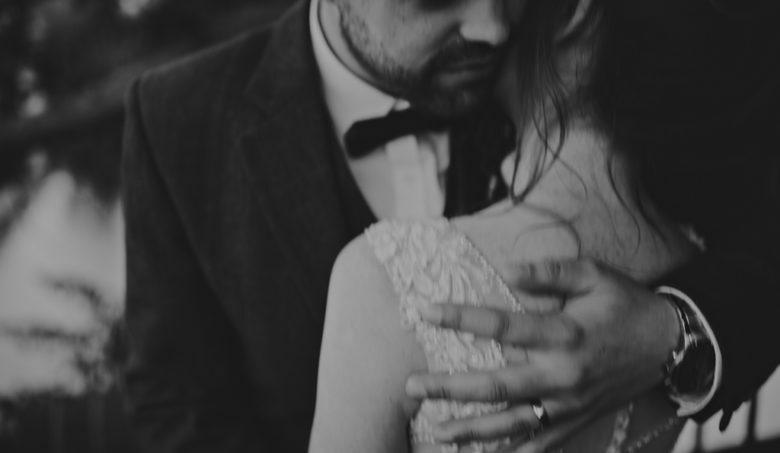 The weather is always a challenge at a winter wedding and my biggest concern is making sure my couples are kept warm and dry. 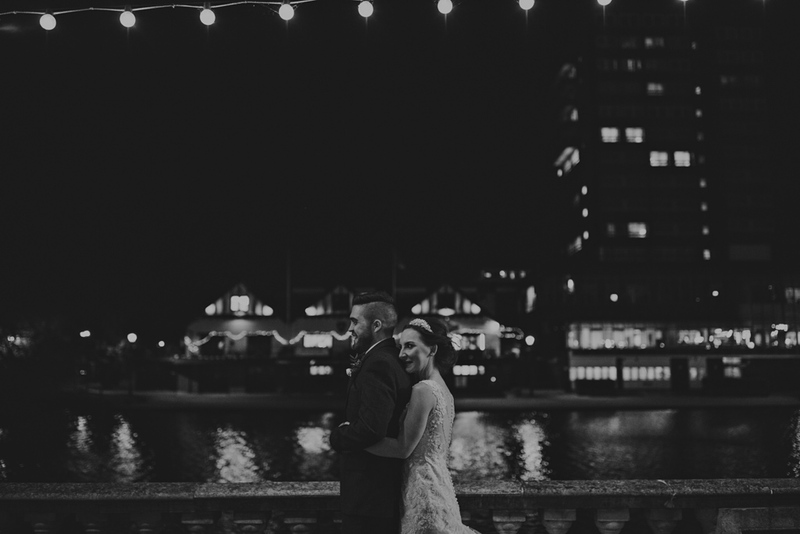 But every now and again, we will embrace the cold because the opportunity for some beautiful winter wedding portraits is just too good to miss. 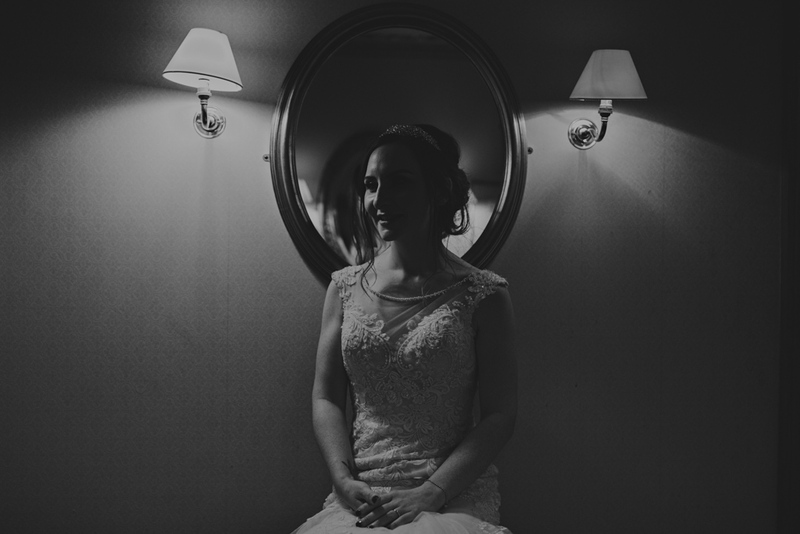 During Claire and Liam’s winter wedding, we took a little break while their reception room was turned around. We headed outside for some fresh air and it gave us the opportunity to embrace the night. These are just a few of the winter wedding portraits we created. 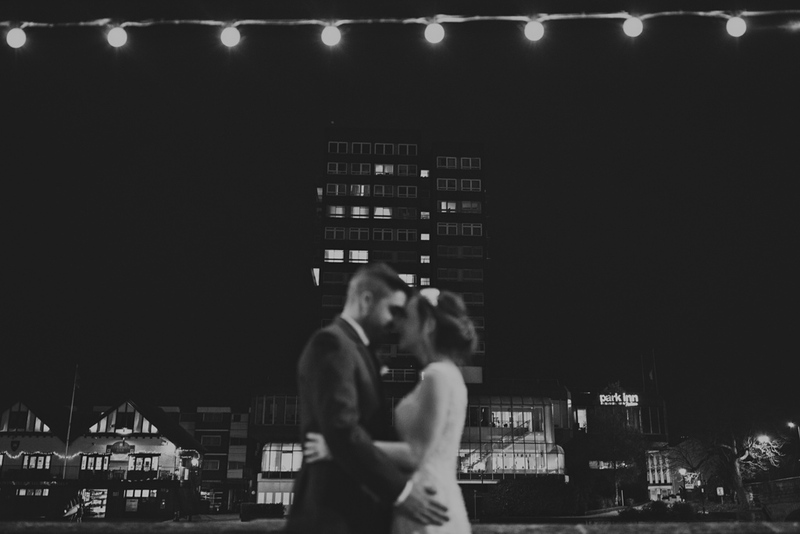 Taking them outside for these portraits gave them the chance to take a breather from the celebrations. It allowed them the chance to have a chat and talk about their day so far. It also gave them chance to cuddle into each other and get some portraits outside as it had been raining earlier in the day. 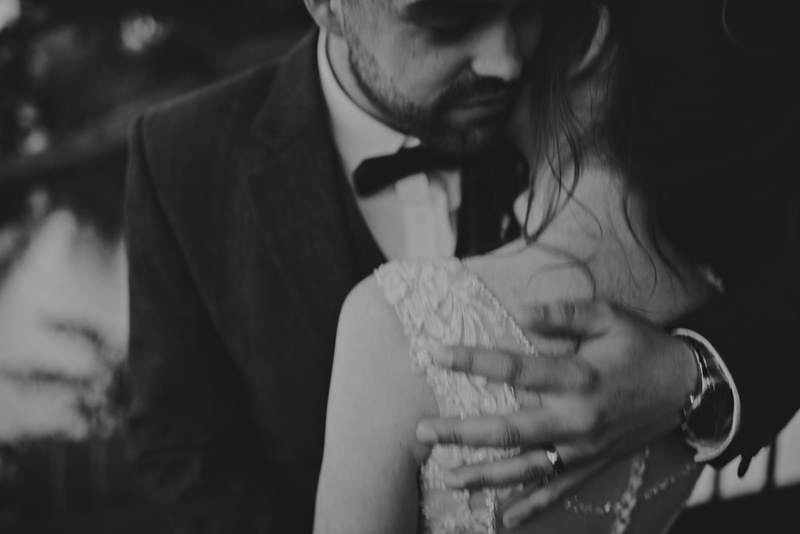 I love that I can give my couples such variety in their portraits on their wedding day. It shows that no matter what time of year, no matter what the weather, no what the location, we can create something special. 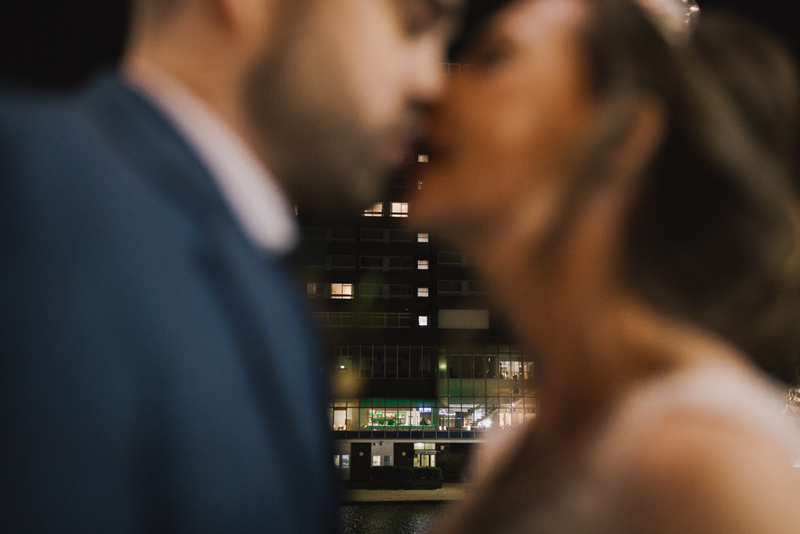 If you are planning your own wedding & looking for a modern, honest, documentary London wedding photographer, get in touch.